Proudly Offering The Best New GMC Acadia Car & Trucks Deals in the Cheektowaga & Lockport Area! All-new GMC Acadia is here, and it is sturdier than before! Cappellino Buick GMC is all set to introduce this mid-size SUV to its Williamsville customers. Fully redesigned and packed with lots of standard features, the GMC Acadia is one SUV to look out for. You can narrow down your search for this SUV by trim, pricing, and color. 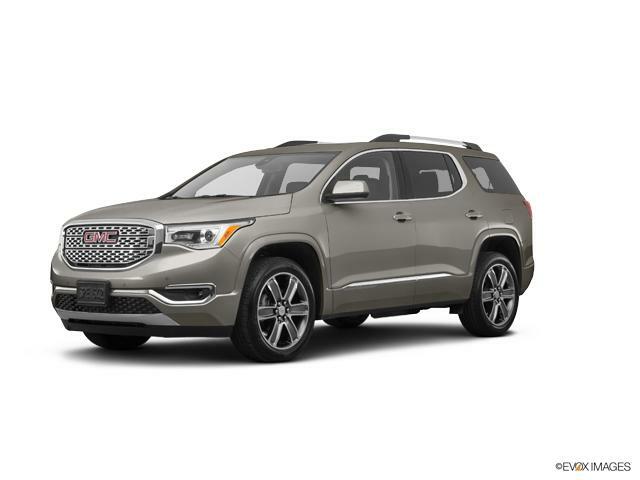 The GMC Acadia is ideal for Williamsville drivers; this SUV is family friendly and a must buy for all. Packed with lots of infotainment features, the GMC Acadia is not only highly engaging, but also one of the safest vehicles on the road, as it has got the highest crash test rating in its class. So come in to Cappellino Buick GMC and test-drive this amazing vehicle today! Thank you for choosing Cappellino Buick GMC in Williamsville - Buffalo's top New car, truck & SUV dealer! At Cappellino Buick GMC we're committed to saving our customers money on their next New vehicle purchase or Buick, GMC lease - while offering an amazing dealership experience. Please don't hesitate to contact us online, call us at: (716) 650-4471, or visit our New GMC Acadia dealership near Cheektowaga & Lockport!